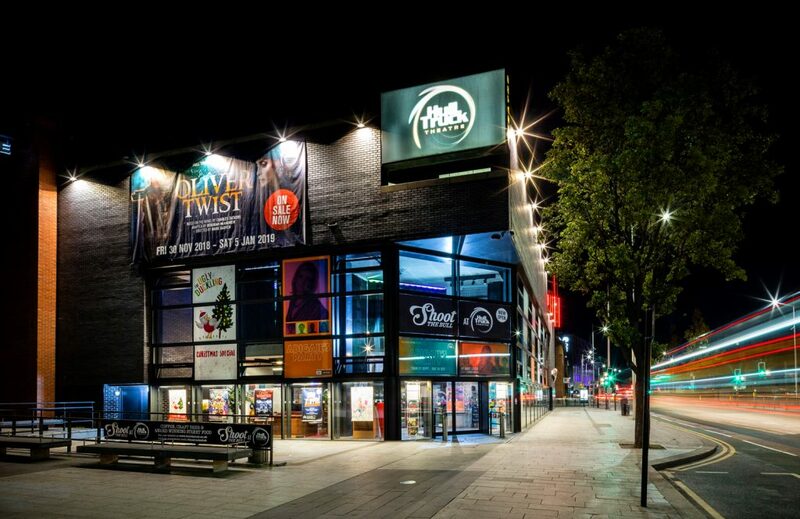 Hull Truck Theatre have raised enough money to provide 800 children from disadvantaged communities across the city the chance to experience the magic of live theatre over the next 12 months. Often the children receiving these tickets would be attending the theatre for the first time. The Give the Gift of Theatre appeal has raised £8,000 following the generous support of donors and corporate partners. This scheme offers them an important opportunity to create lasting memories with classmates, peers and in some cases, family members. Working in partnership with Hull & East Yorkshire Children’s University to allocate the tickets, the initiative gives children from disadvantaged communities the chance to enjoy a unique learning experience. For the first time ever, donations for the appeal were doubled thanks to match-funding made available through Arts Council England’s fundraising and capacity building initiative, Catalyst. Schools including Newington Academy benefited from receiving an allocation of Give the Gift of Theatre tickets during 2018. Their classes were able to enjoy a festive production of Oliver Twist. “I enjoyed the show a lot. Finding out the life of an orphan and how an orphan might have lived and their struggles. It was fun and educational”. Hull Truck is a Registered Charity (Registered Charity No.269645). Be the first to comment on "Hull Truck Theatre to give the gift of theatre to 800 children"